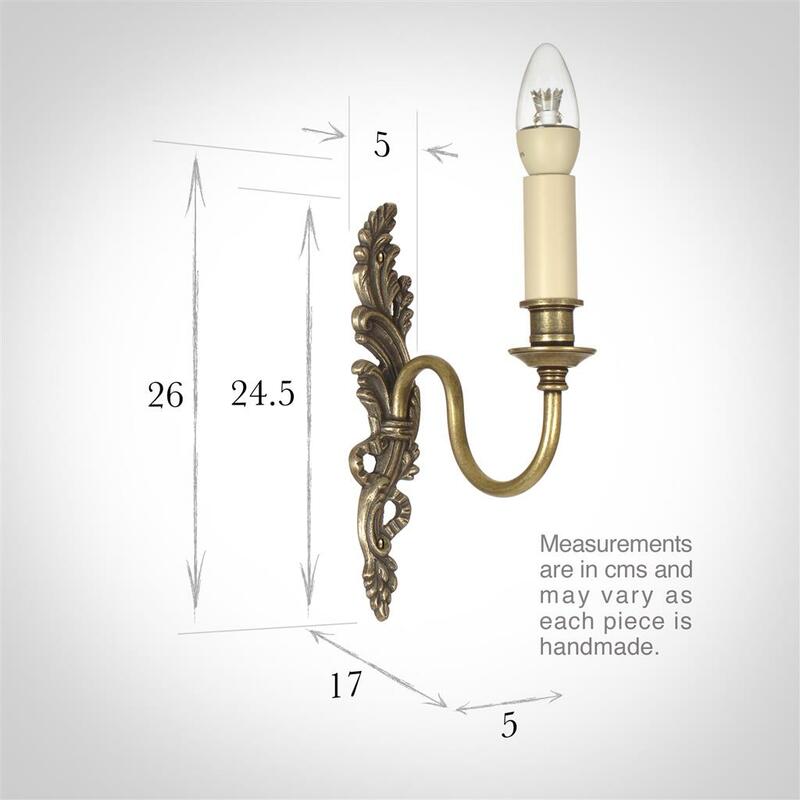 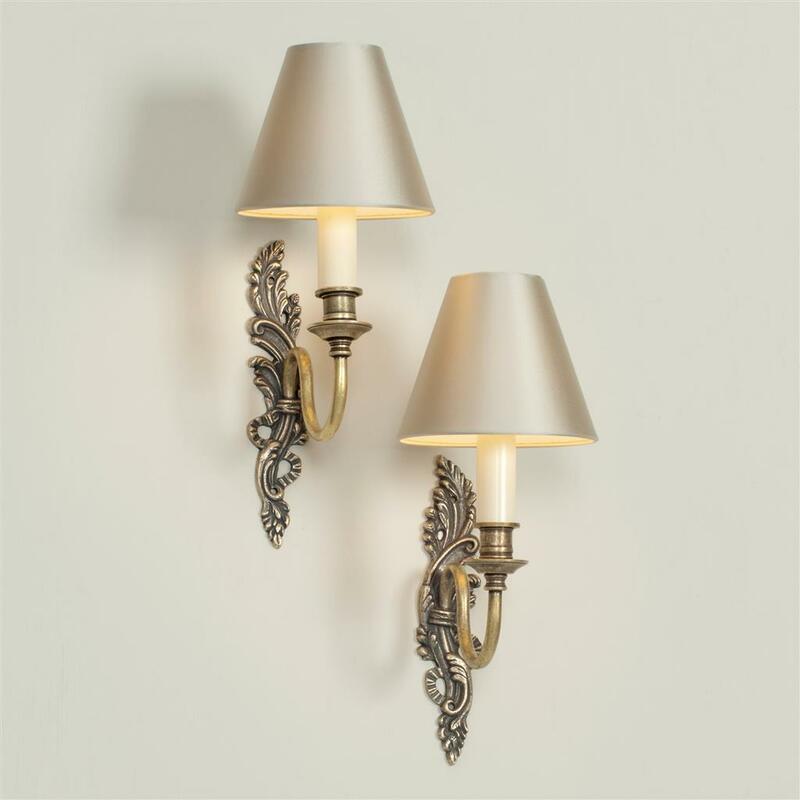 These elegant Rococo style lights are handmade in brass and available as a left or right handed version, so that they can mirror each other on the wall when used as a pair. The brass is given a lightly antiqued finish, creating a beautiful effect. 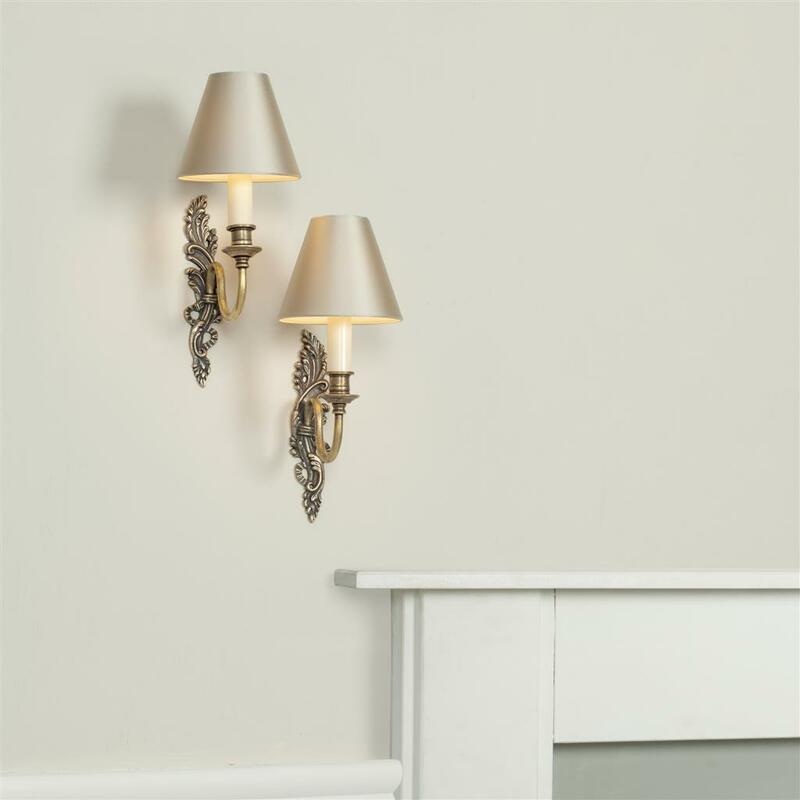 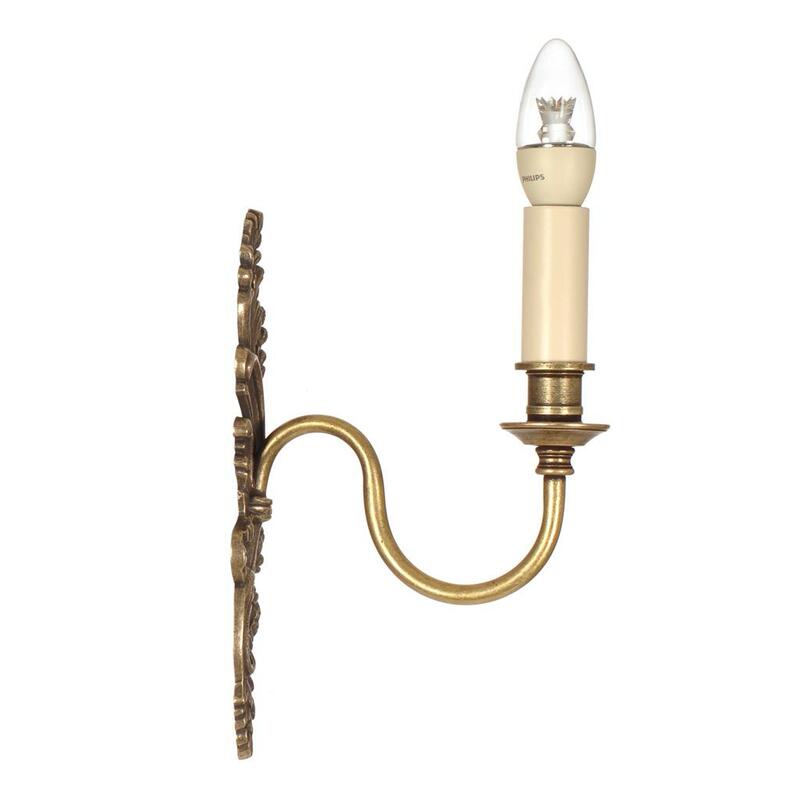 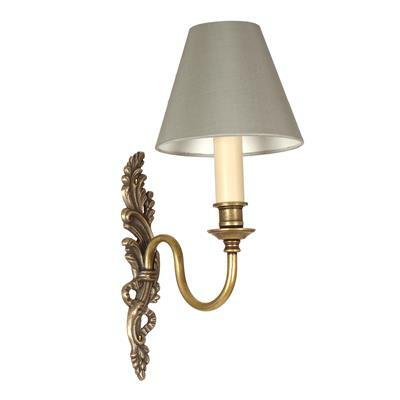 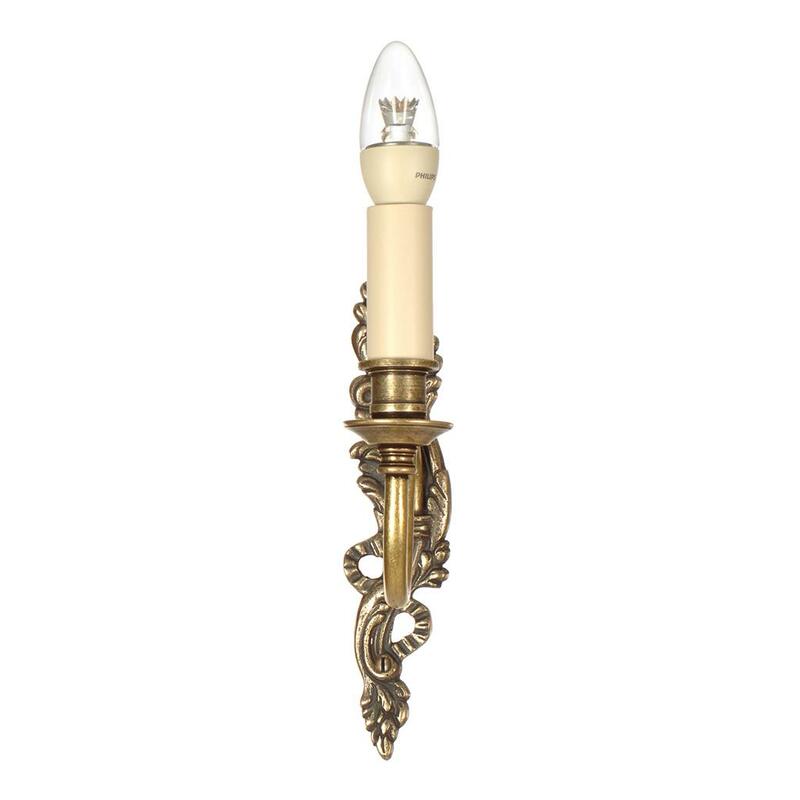 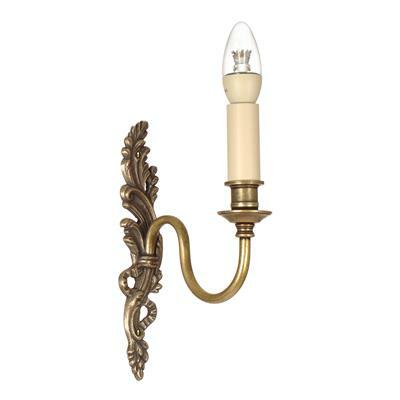 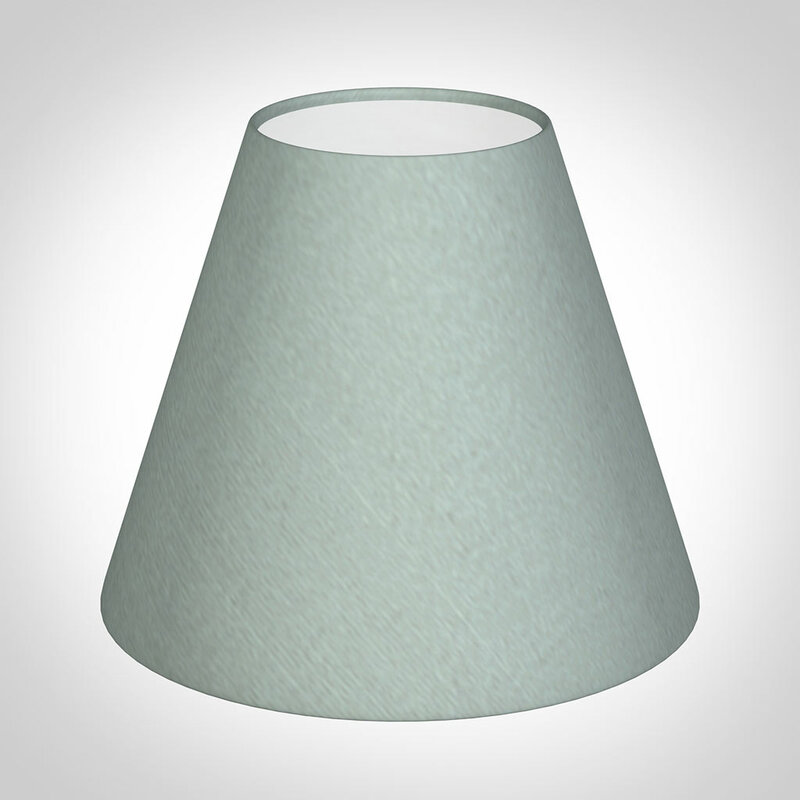 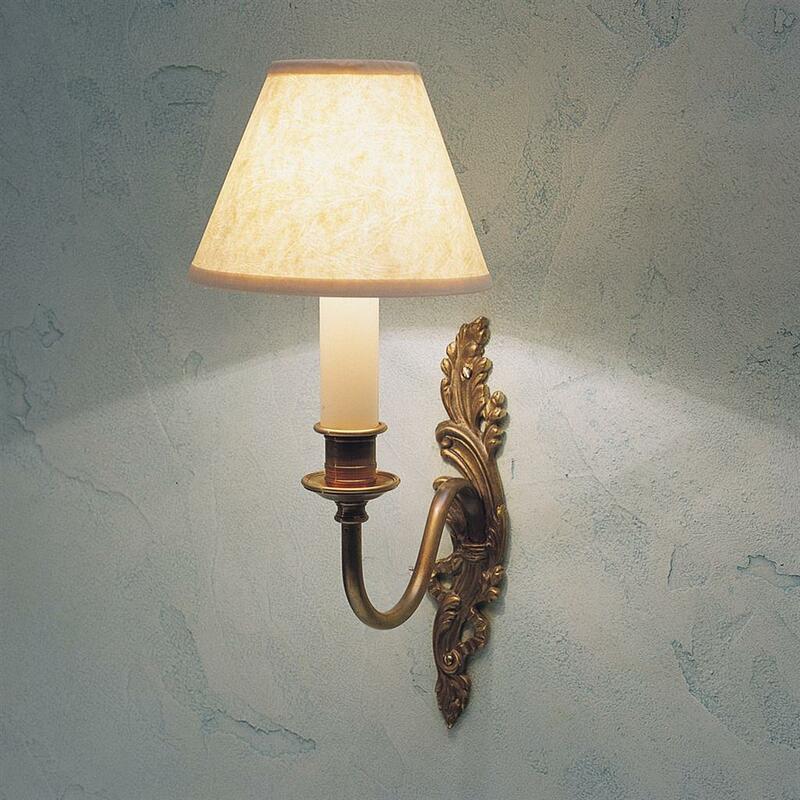 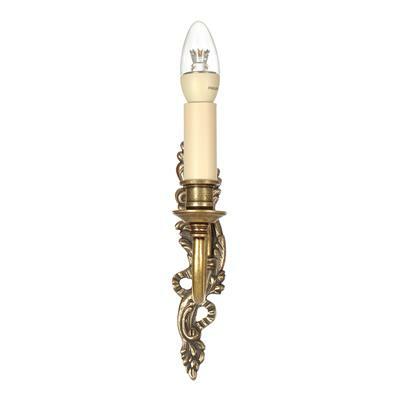 This single wall light is also available as a double wall light - our left or right sided Rococo.